Dr. Quinones is Board Certified in both Pain Management & Anesthesiology. He was raised in Boynton Beach Florida. After earning a BA in chemistry from Florida Atlantic University he pursued a career as a chemist and Information Technologies manager. After 5 years in the industry he leapt at the chance to earn his M.D from The American University of the Caribbean. Dr. Quinones completed Anesthesia Residency followed by a Pain Medicine Fellowship at The Detroit Medical Center. He is a Diplomate of the American Board of Anesthesiology and certified in Pain Medicine. 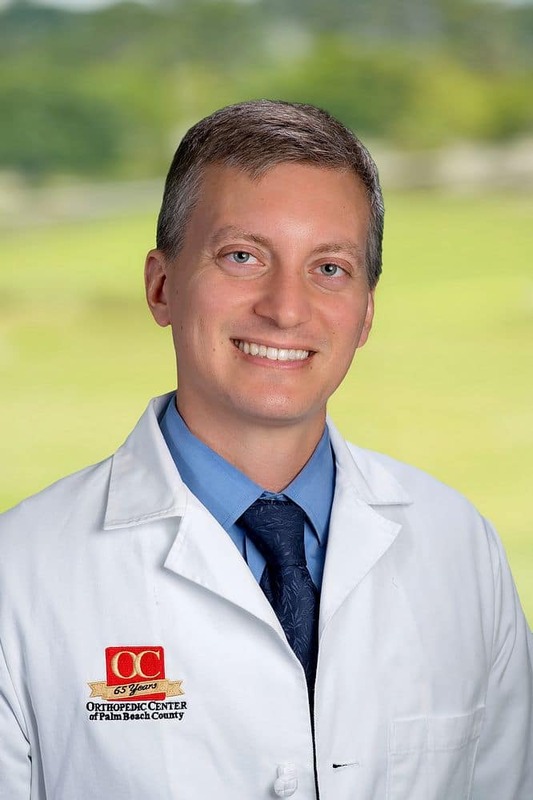 Dr. Quinones’s areas of interest are Neuromodulation, Spinal cord stimulation, Multimodal treatment of Chronic Pain conditions, and Regenerative medicine.